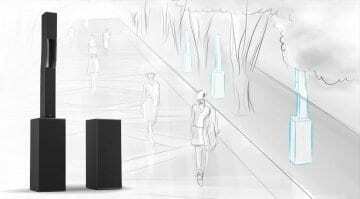 62 Results for "live sound"
LD Systems’ Stinger G3 Series: The Nissan Micra of Portable PAs? 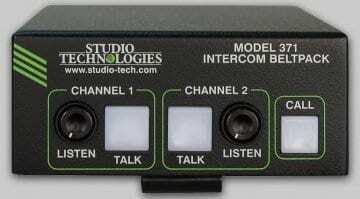 While they might not suit every live show, Dante-enabled comm solutions like this new Model 371 Intercom use AoIP technology for even the most basic of live audio tasks. 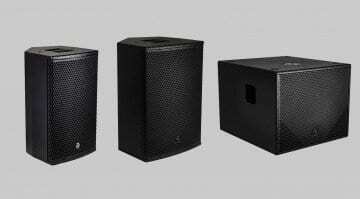 British company EM Acoustics' new ESP Series are compact active speakers for those small PA duties that pack some 1200W of power and a coaxial design. Could these stir the competition? 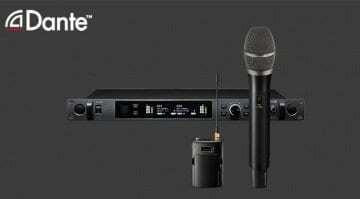 beyerdynamic will be debuting their new TG 1000 professional wireless system at ISE 2017. Albeit later than others, they too are going to be Dante enabled. 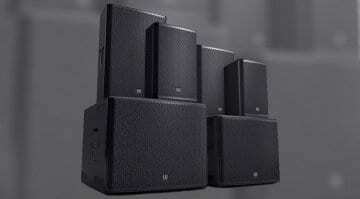 'Syva' is L-Acoustics' latest offering for sound reinforcement, in small to medium sized venues and conference centres. Debuting at this week's ISE 2017. New compressors pop-up all the time, many are replicas of classic models. 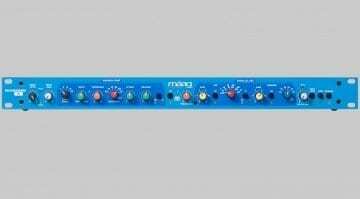 Maag Audio however, demonstrate fresh thinking with the MAGNUM-K compressor. 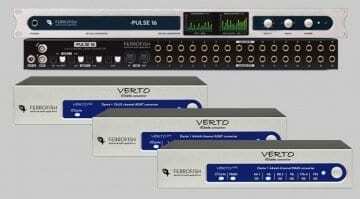 Why are Lynx keeping back details on their new Aurora(n) converter interfaces? Aston Mics are introducing the worlds first laser targeting pencil microphone, the Starlight, along with a charcoal version of Halo. 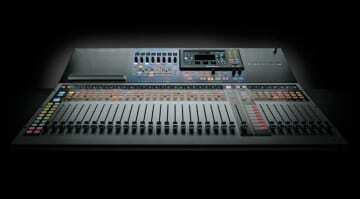 Details were revealed last year of the StudioLive 32 digital console. 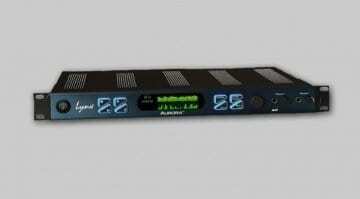 Now accompanied by a StudioLive 16, the StudioLive Series III consoles are here. 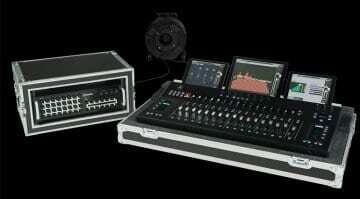 Is Mackie pricing its AXIS digital mixer system into obscurity? 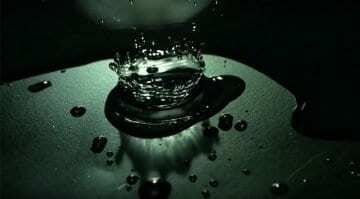 We are watching Eventide closely for some highly anticipated releases - Is this 'Structural Effects' video about an imminent plug-in release? 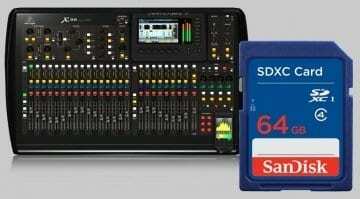 Behringer X32 soon to support SD Card Recording? 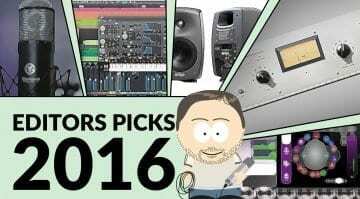 A year of new pro audio toys has nearly passed and so has the first year of Gearnews. Here's my top 5 products that have stood out for me this year. 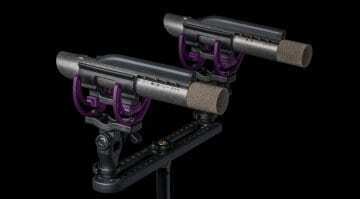 This year has seen some significant advancements in microphone technology. 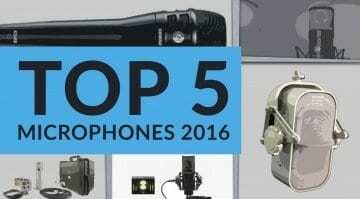 Here's our run down of the Top 5 microphones, each with something to shout about.